According to the report from the strategy analysis states that the iPhone family overtook Samsung with 24 percent of the market share in the fourth quarter. During this time, Apple's global smartphone shipments grew by 128 percent and it shipped 37. million phones. Over the year, all global smartphone shipments increased by 54 percent and in the fourth quarter reached a record number of 155 million phones shipped. "While Apple took the top spot in smartphones on a quarterly basis, Samsung became the market leader in annual terms for the first time with 20 percent global share during 2011," Strategy Analytics Executive Director Neil Mawston said in a statement. When all numbers were tallied at the end of the year, the two companies were neck and neck. Samsung shipped 97.4 million units with 19.9 percent of the market share, and Apple shipped 93 million units with 19 percent of the market share. "With global smartphone shipments nearing half a billion units in 2011, Samsung is now well positioned alongside Apple in a two-horse race at the forefront of one of the world's largest and most valuable consumer electronics markets," Mawston said. 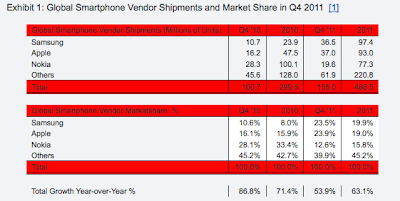 The next biggest shipper was Nokia with 77.3 million smartphones shipped and 15.8 percent of the market. However, "Nokia's global smartphone market share halved from 33 percent in 2010 to 16 percent in 2011," Strategy Analytics' Tom Kang said. "A lackluster touch-screen smartphone portfolio and a limited presence in the huge United States market caused Nokia's shrinkage last year." 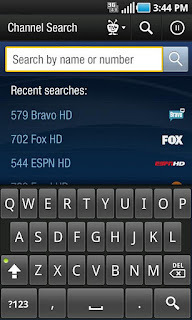 "Nokia's partnership with Microsoft will be very much in focus during 2012," Kang added. "The industry will be watching closely to see how swiftly the two companies can expand in the high-value 4G LTE market that is rapidly emerging across the United States, Japan and elsewhere. "be watching closely to see how swiftly the two companies can expand in the high-value 4G LTE market that is rapidly emerging across the United States, Japan and elsewhere." 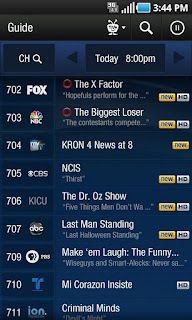 TiVo® DVR apps released today in the Android Market and gets the 8/10 rating and the initial users gave 5/5 rating in the user reviews section. 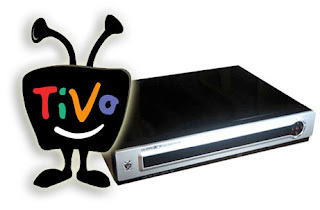 It allows the user to browse the channel guide without interrupting the show, viewing shows up to 14 days in advance, Scheduling TV show/movie recordings and ongoing (Season Pass®) recordings and lot of features. 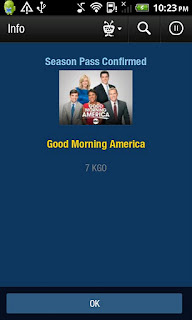 Download the app from here. 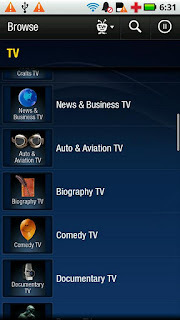 Follow our blog, to get the latest details about the Android apps. According to the Google's Android developers report, the android users are classified according to their platforms and their distribution is released on their official site. Based on the report, Cupcake (Android 1.5), which comes under the API Level 3 contributes to the third minimum where the new Ice Cream Sandwich (Android 4.0, 4.0.2, 4.0.3) uses the API Level of 14 and 15 improves their ranking to second lowest with in few days after their release. 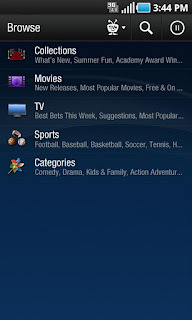 Among the entire list Android versions 2.3 - 2.3.7 Gingerbread tops in the distribution with 54.9 % for (Android 2.3.3 - 2.3.7) and Android 2.2 Froyo holds the second maximum distribution with 30.4%. 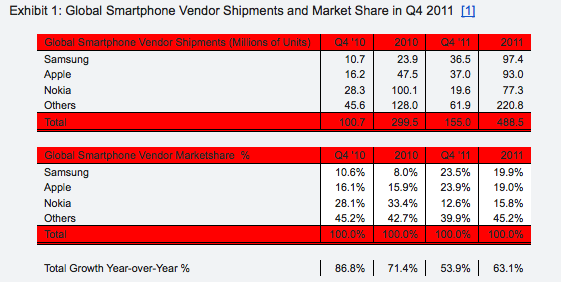 As per the distribution, Ice Cream Sandwich is having a good future in the android market. New Year Resolution for the twitter should be "I won't crash again!" Twitter crashed in the New Year Celebrations of 2012. 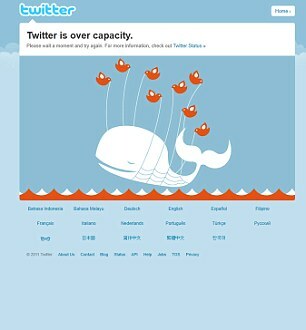 Twitter, one among the popular social networks, got crashed after 16000 new tweets per second. 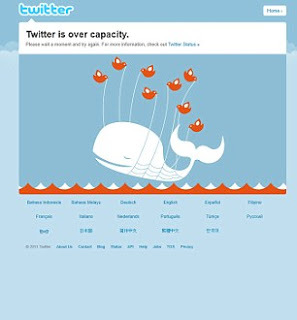 Most of the users got the error message stating “Twitter is over capacity” when trying to access the twitter site on 1st January of 2012. It had a major impact in Japan initially, later the website recovered. After the New Year arrival in the different regions of the world, twitter server is crashing accordingly and recovered finally.